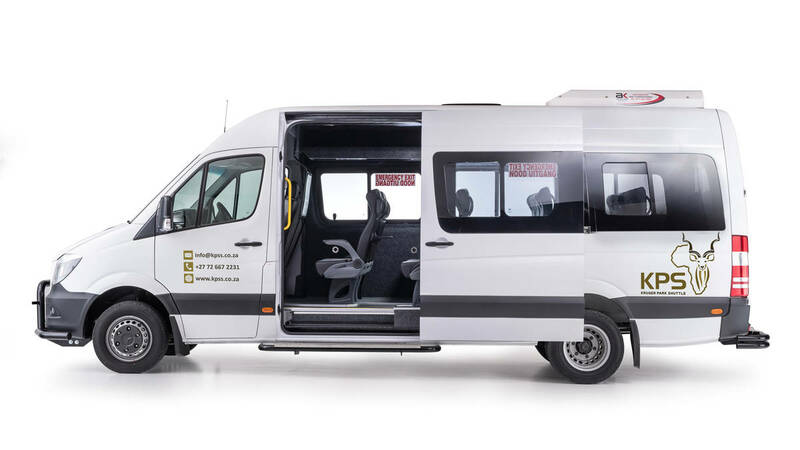 We strive to deliver a comfortable, consistent travel service between one of the most exquisite regions in the world, and the international airports that bring in travelers. KPS delivers a luxury business class experience with attention to time and detail. 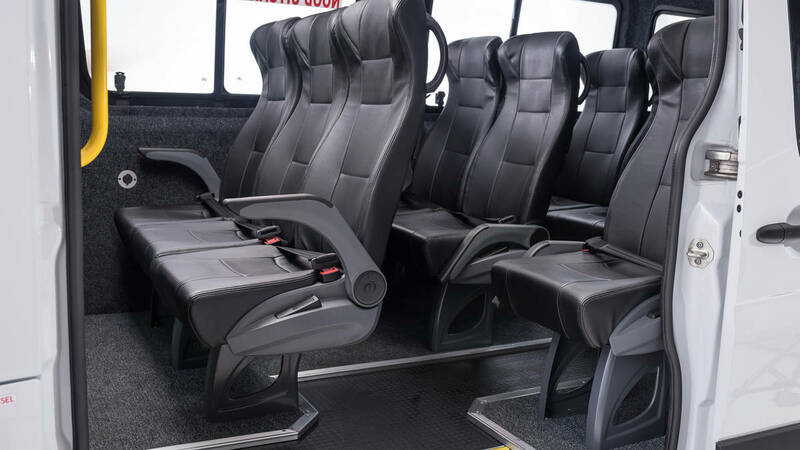 Make sure to get in the comfy of KPS's shuttle seat. We were very impressed by the service and the fact that the drive went the extra mile to drop Hayden... - Hayden McLelian / The Belgium Inn. What the locals say about OR Tambo to Hoedspruit. We were very impressed by the service and the fact that the drive went the extra mile to drop Hayden off in HWE, since your offices are situated here. Gilly was amazing at keeping us up to date. Hayden was especially impressed that there was a place for him to charge his phone and that there was WiFi on board! It was the owner's nephew's first time travelling abroad by himself but KPSS made the experience so easier for him. Thank you so much! 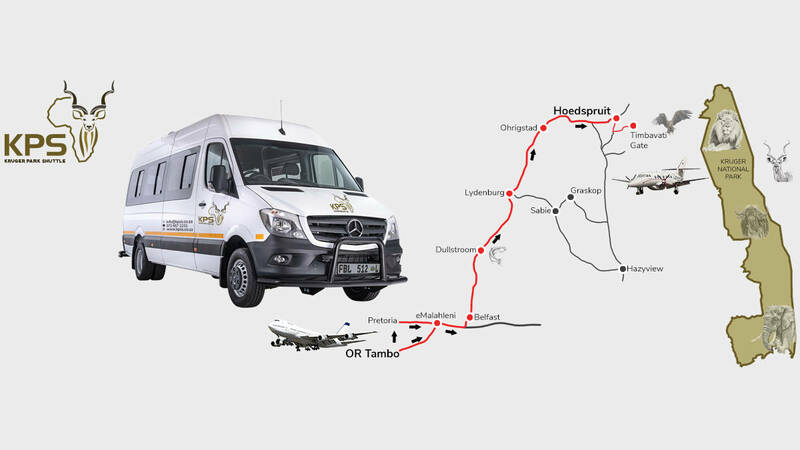 I have recently used the Kruger Park Shuttle service (Johannesburg to Hoedspruit and back) and was very impressed. 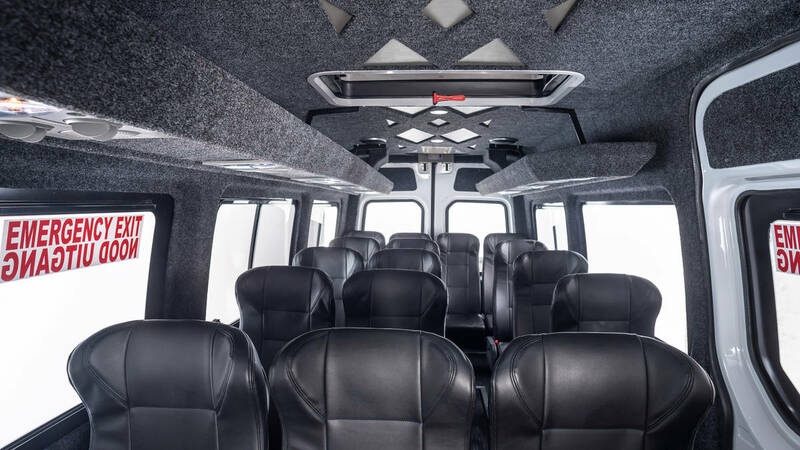 The shuttle seats are very comfortable and spacious and the available WIFI is a bonus! The drivers for both rides were professional, friendly and very knowledgeable with any questions I had about any of the areas we drove through. 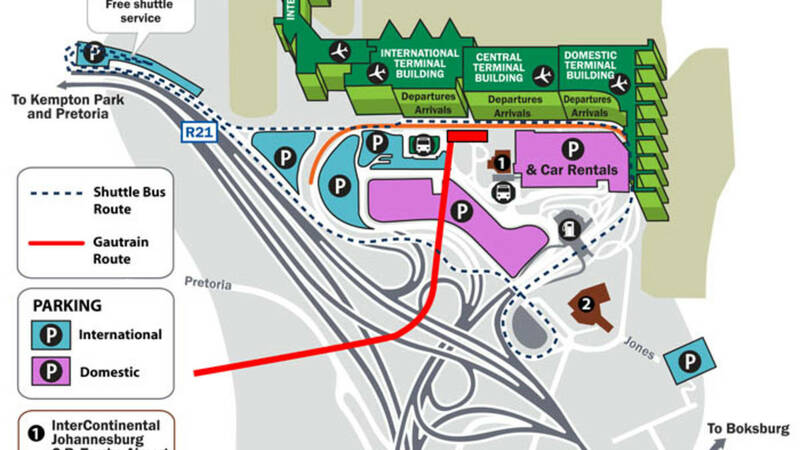 I highly recommend their services and will be using Kruger Park Shuttle again. My ride Was really nice. The driver was awesome, the seats are very comfy, there is free Wifi and you can charge your Phone. I really recommend to go with KPS! I was very pleased with the shuttle service both directions between OR Tambo and Hoedspruit. Van was not crowded, drivers were polite and on time. We even left early on the first trip. I had issues with booking and credit card payments on line and Gilly and Thom were very accommodating and helpful in making the booking. You’ll find the leafy town of Hoedspruit between the Kruger National Park and Blyde River Canyon. 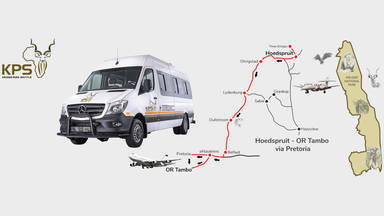 Book other great activities in Hoedspruit. 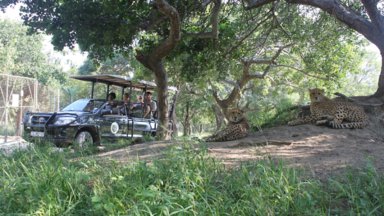 Book other great activities at Kruger Park Shuttle. 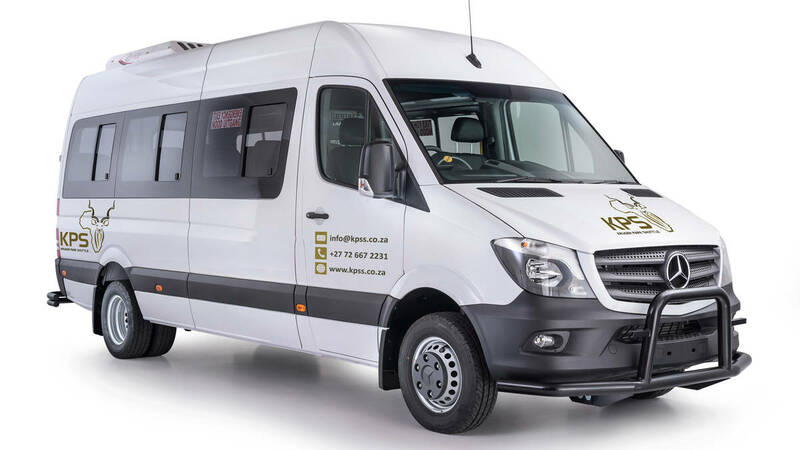 Kruger Park Shuttles was born out of the idea that one’s travel experience begins long before arriving at one’s destination. In life, it’s not just the end-point, but the journey itself that is significant, and we’ll make yours an unforgettable one.